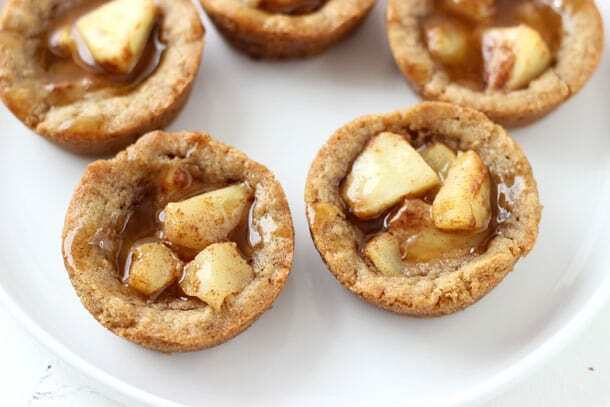 There is no need to choose between cookies or apple pie anymore because you can enjoy both in these caramel apple pie cookie cups! 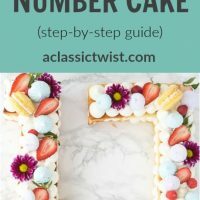 Do you feel like you always have to choose between desserts when you attend a party? You want a slice of the cheesecake, a piece of cake, maybe a cupcake or some macarons? Yeah this happens to me all the time and it’s always at fancy events where I don’t want to look like a pig. Well you don’t have to choose anymore. You can now have two desserts in one, thanks to Dorothy Kern’s new cookbook Dessert Mash-Ups . You can have a cookie and a pie in one cup!! 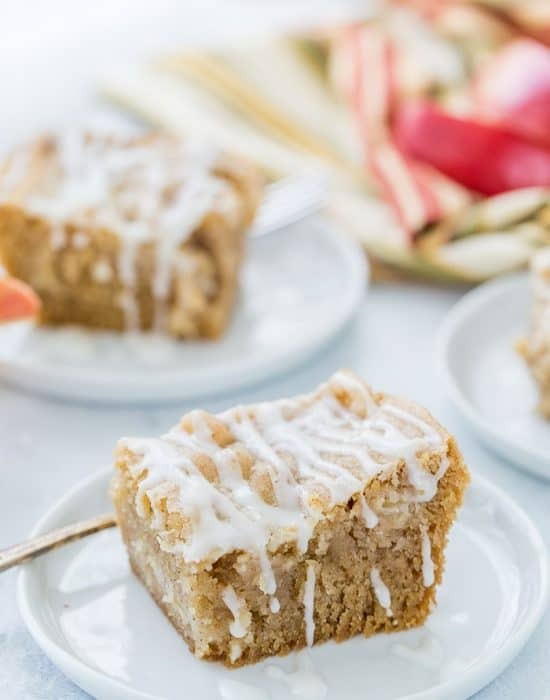 Dorothy is the author of the wildly popular blog Crazy for Crust and her new book is an extension of her creative, fun and delicious recipes she shares. 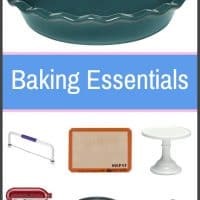 With 52 doubly delicious mash-ups like Sconuts (Scones + Doughnuts), Overnight pumpkin cheesecake french toast (oh my gosh) and Cookies ‘n’ Cream Magic Bar Pie, this book will never leave your kitchen. My list of recipes to try from her book is so long but I had to start with these apple pie cookies (tis the season!!). 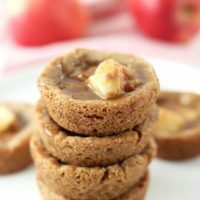 Spiced butter cookies are filled with apple pie filling and caramel to give you this ridiculously delicious dessert mash-up. When the hubs tasted it on Sunday night he went “Whoa, what is this? It’s is amazing!” And I echo his sentiments. 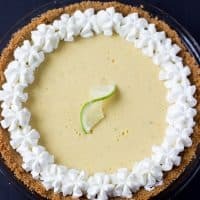 With the soft cookie serving as a sweet spiced crust, you will think you are eating bite-sized pies. 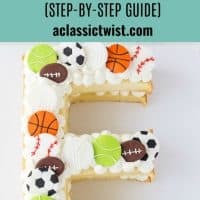 If you are looking for creative and fun ways to take your baking to the next level, then you must grab a copy of Dessert Mash-Ups. In a large bowl, beat the butter, brown sugar and ¼ cup granulated sugar until well combined. Beat in egg and vanilla extract. 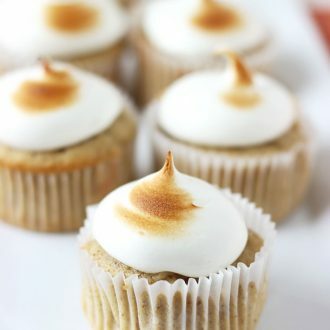 In a medium bowl, whisk together the baking soda, salt, 1 teaspoon cinnamon, and 1-1/2 cups flour. Add flour mixture to wet ingredients and mix until just combined. Cover dough plastic wrap and refrigerate for at least 30 minutes. While dough chills, combine apples and water in a small saucepan set over medium heat. Cook apples stirring occasionally until apples are translucent, about 5 minutes. Drain well and let cool for 10 minutes. Using a tablespoon, scoop chilled cookie dough into balls and place one in each cavity of muffin pan. Press down slightly to flatten and create a indent in the centers for the apples. Sprinkle the remaining 2 tablespoons sugar, 1 tablespoon flour, and ½ teaspoon cinnamon over the apples. Stir to combine. Spoon 1 teaspoon of apple filling into indentation of each cookie. Bake for 9-11 minutes, or until cookies are browned. Let cookie cups cool for at least 10 minutes before removing from pan. Drizzle with caramel. Store in an airtight container at room temperature for up to 3 days. Disclosure: This is not a sponsored post. I was provided with a complimentary copy of the cookbook by Ulysses Press. All opinions are 100% my own. Some affiliate links included. So cute! And I imagine very delicious! Zainab, oh my gawd. . I love these!! apple pie + a cookie = perfection!! and I still need this cookbook!!! oh just # 55 on my list of cookbooks to buy! so many great cookbooks to get!! Whoa… these are awesome. Btw, you are on an apple roll lately! I can’t steer away from pumpkin, but I have something apple on tap for the weekend, hopefully! 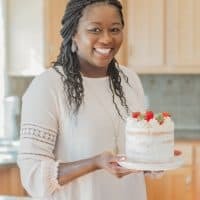 I love Dorothy’s blog and I’m planning to get her cookbook, along with Joy the Baker’s new one too. So many good ones out right now. Thanks for sharing the recipe! Happy Friday! These are genius!!! I love these ESPECIALLY because I’ve recently fallen in love with apple pie. It’s weird – I never used to like it. But now, I crave it like mad! HOLY FREAKING YUM!!!! This is making my mouth water (um, good rule for Fridays: don’t skip breakfast). Super cute! What a fun recipe. 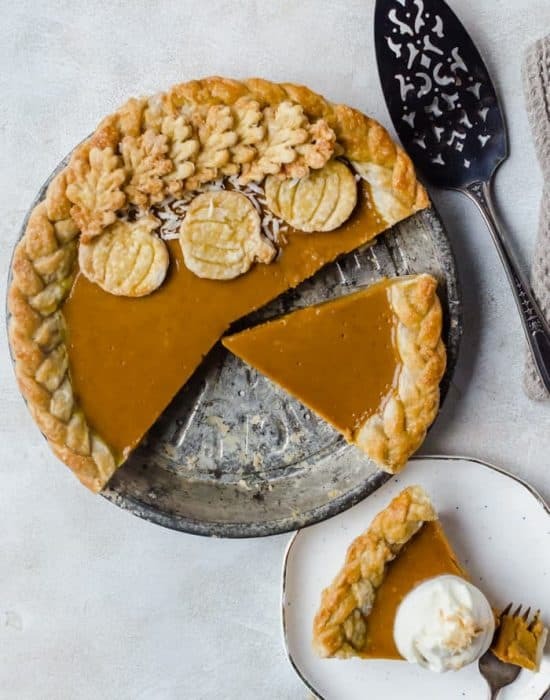 I love the idea of combining cookies and pie! 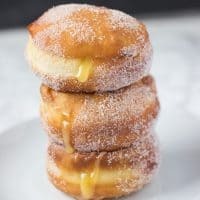 I got Dessert Mash-Ups about a month ago and have a long list of things I want to make! I love mash-ups, because yeah, I always have to choose between desserts. It’s too hard to pick one! 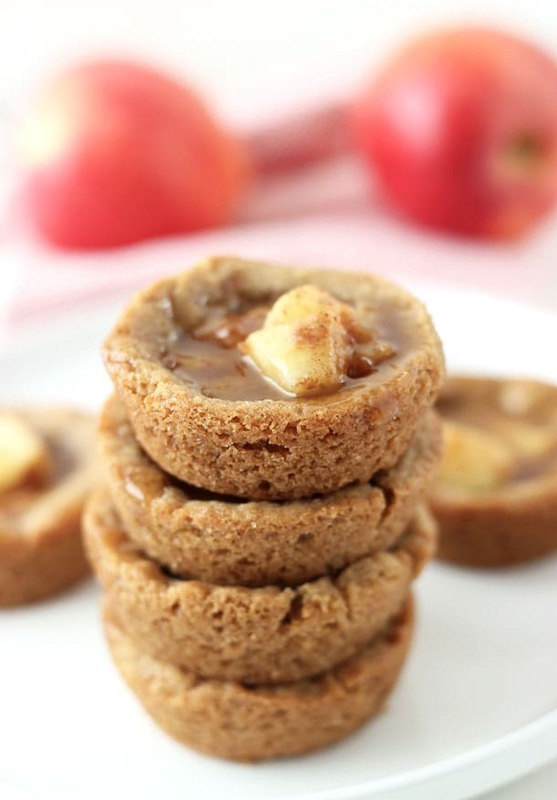 These cookie cups are the best of cookie-pie-caramel apple worlds. I love Dorothy and her blog! I can’t wait to get my hands on her gorgeous cookbook. 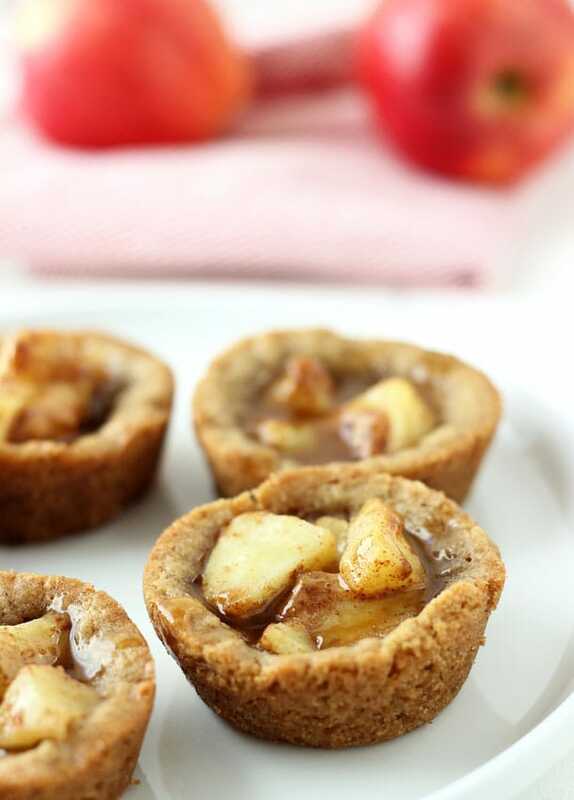 These apple pie cookie cups look fantastic, Zainab. I refuse to choose between desserts. I’m determined to eat them all (that’s what elastic waist pants are for!). OH SNAP!! I can’t even deal! I CAN’T! 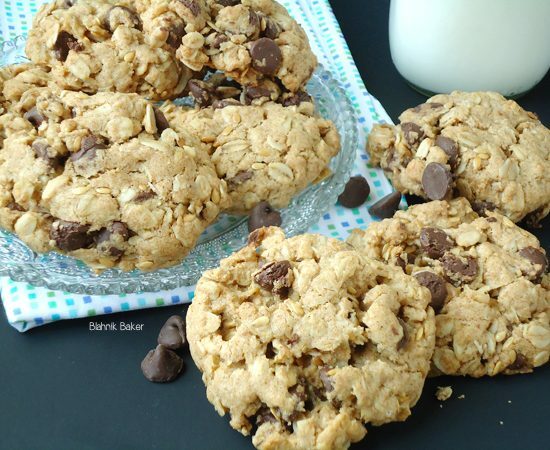 Cookies + apples and it tastes like apple pie?! I need this book. I have to bake my way through it! Your photos are beautiful, by the way! That is SO awesome! I love love love that you teamed up here with Dorothy’s press to make this recipe happen, because it really does look like the first thing I’d reach for on a dessert tray. Oh. My. That looks so good! These are absolutely fantastic. I can’t wait to try these from the book. The photos are amazing too! Thanks Jocelyn!! Just saw your truffles too. Love Dorothy’s book! These look amazing, Zainab! 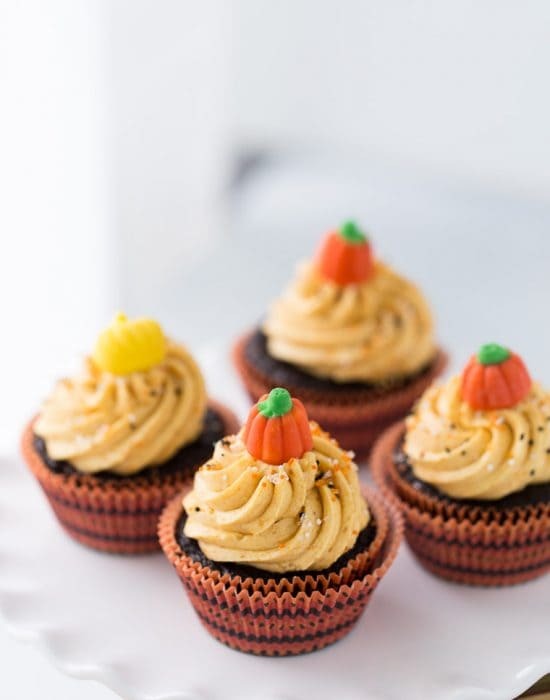 I’d definitely reach for one (or three…) of these on a dessert tray at a party! Wow, those look so good! 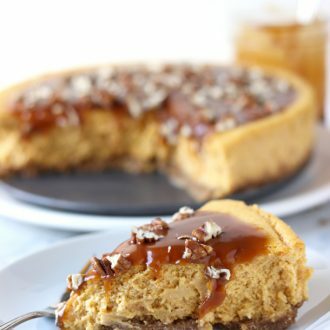 Love the added caramel sauce.